Mindfulnss has been a crucial part of my motherhood survival tool kit, not only in managing the emotional dips but also in enabling me to appreciate the daily magic. 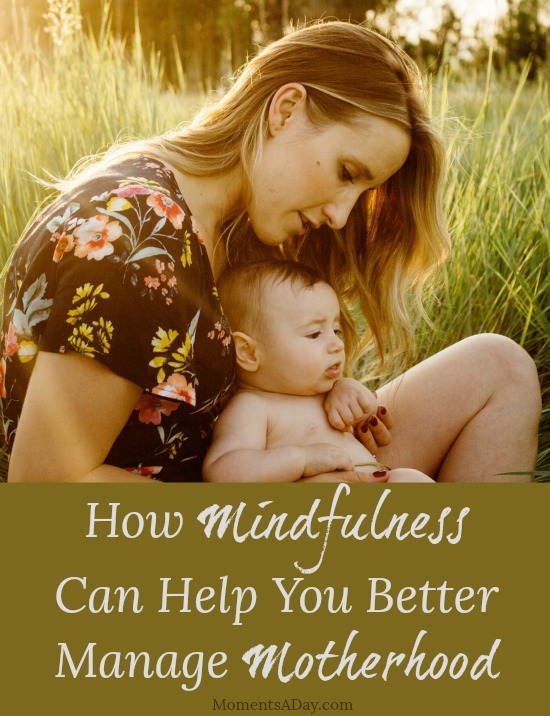 Although motherhood brings significant challenges to a regular mindfulness meditation practice, it can be integrated into daily life in a way that supports greater wisdom, presence and ease. 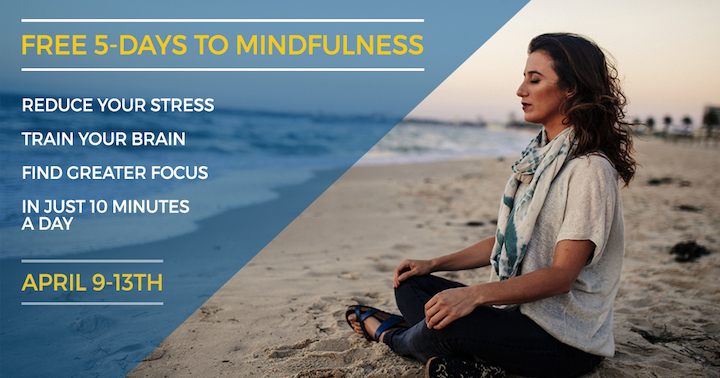 Would you like to find out how mindfulness can help you? You might have heard of mindfulness or meditation before, but have you incorporated it into your life? 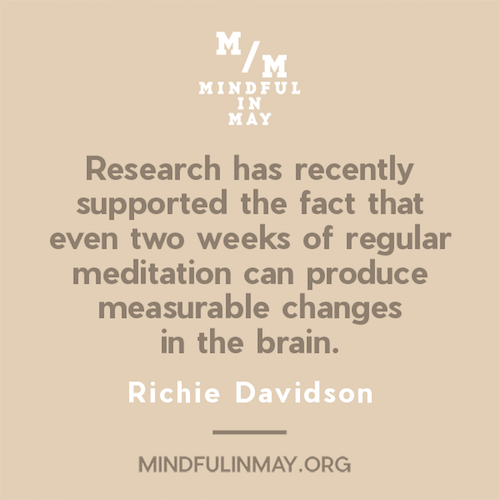 Every year in May, people all over the globe commit to meditating for 10 minutes a day through a program called Mindful in May, founded by Dr Elise Bialylew. So far they program has inspired over 30,000 people from 35 countries to learn mindfulness. 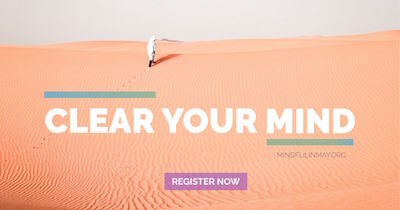 Mindful in May brings together the world’s best meditation experts, neuroscientist, and wisdom teachers and also inspires participants to raise money to bring clean, safe water to those in need. So far they’ve raised over $600,000, and brought clean water to over 10,000 people! I hope you will consider giving this opportunity a try. I’m looking forward to it and hope we can both be more mindfully inspired together. Thank you for sharing this! 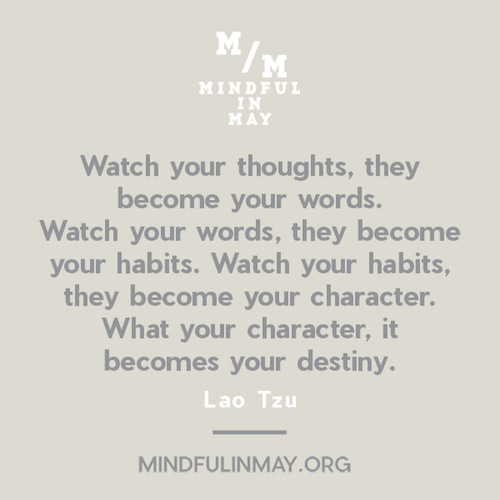 My name is Tere and practicing mindfulness was one of the things that changed my life! I had a high-risk pregnancy and was diagnosed pre-eclampsia at week 20. We had a pretty devastating prognosis and among the things I did to try to hold on was mindfullness. 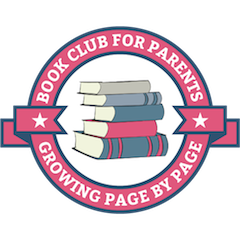 My son was born at 31 weeks and, again, we had to be the best versions of ourselves we could be to help him out of the NICU. He was in there for a month and a half, and we incorporated mindfullness every day in our routine. He then overcame a series of medical diagnosis. Now he’s a toddler, and we get to practice mindfullness to raise him and teach him (ah! the temper tantrums!). We are big advocates of this practice since we can vouch for the huge difference it has made into our lives! This is a beautifully insightful read. So many amazing points made but two that really stick out are the need for increased self-compassion, and releasing things that are out of our control (love the comparison to backpacking India). While motherhood brings extraordinary gifts, challenges are an undeniable piece of it. Mindfulness can keep the boat together and afloat when (normal) waves come rocking. As kids get older, bringing them into mindfulness practice is beneficial for them and the whole family. Love this post, Elise! Motherhood is a tough job. Be have to be watchful and attentive all the time.